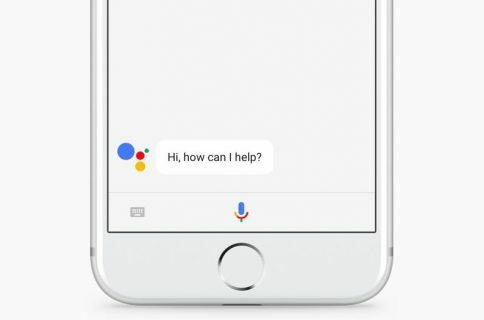 Back in August, Google showed off an update for its iOS Search app that included its new Google Now digital assistant technology. It’s the same tech it uses in Android 4.1 (Jelly Bean). Two months? But isn’t the average review time for an iOS app just 7 days? What could be taking Apple so long? Danny Sullivan of Search Engine Land points to last year’s Google Voice debacle. Apple took more than a year to approve Google’s VoIP client, prompting criticism from the tech world, and users. Even the FCC felt the need to get involved on possible anti-trust grounds. It’s quite possible that Apple feels that the Google Now voice assistant feature in Google’s new Search app also comes too close to duplicating core iOS functionality (Siri), thus violating its App Store guidelines. This doesn’t necessarily mean that Apple will end up rejecting the application, but it could mean that it will force Google to make some (probably negative) changes to the app before it approves it. 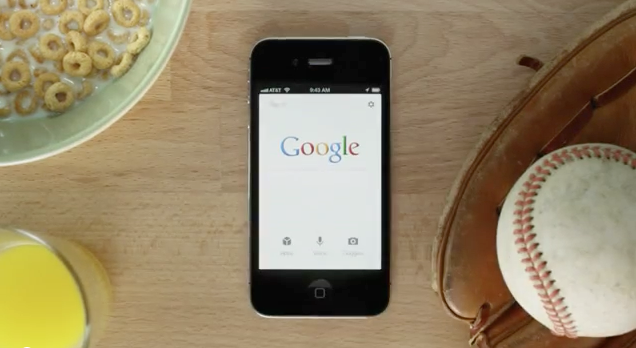 Just look at the Google Voice iOS app. Now look at Google Voice on Android. Now back at iOS. Not even close, right? And of course, none of this bodes well for Google’s rumored iOS Maps application, which will also (obviously) be subject to Apple’s rule. It’ll be interesting to see how this all plays out over the next few months. If you ask me, it looks like Apple’s afraid to get one-upped on its own platform. What’s your take on this whole situation?